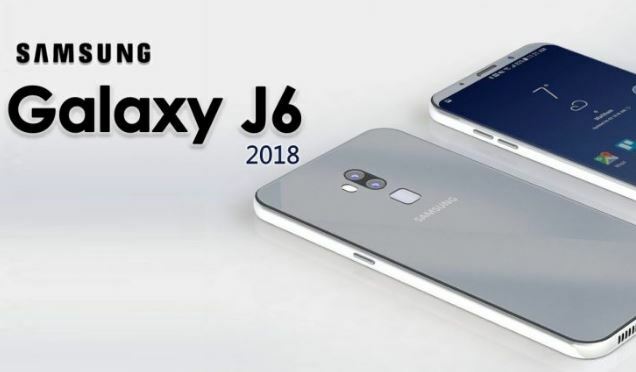 Tech News Samsung Galaxy J6 price decreased again! Samsung Galaxy J6 price decreased again! Samsung Galaxy J6 price is reported to be cut once again. This time Samsung Galaxy J6's 3Gb RAM / 32GB inbuilt storage and 4 GB RAM / 64 GB storage variants have been cut in price. It has been reported that the 3 GB RAM of this phone will be sold at Rs. 12,490. Remember that this model of Samsung Galaxy J6 was launched at Rs 13,990. At the same time, the 4 GB RAM model of the phone launched at Rs 16,490 is being sold in 13,990. Prior to this, the phone price was Rs 15,990. The information about the deduction was first given by Mumbai's renowned retailer Mahesh Telecom. Considering that in the festive season, Samsung has made another attempt to entice its customers by cheaper their phones. In the price segment of Rs 10,000-15,000, the company is getting a strong challenge from Xiaomi and Honor. Remember that the first cut in Galaxy J6's 3G GB RAM variant was made in August. Meanwhile, the handset was priced at Rs. 12,990. At the same time, the price of 4 GB RAM variants was Rs 15,990 in July. The Samsung Galaxy J6 has a 5.6-inch HD + Super AMOLED display. The company has used the processor of the Acinos 7 Series in this handset with polycarbonate unibody design. Based on RAM and storage, there are two variants of Samsung Galaxy J6. A variant is equipped with 3 GB RAM and 32 GB of storage. At the same time, 64 GB storage is provided with 4 GB RAM. Users can use MicroSD card up to 256 GB in both variants. Samsung's Out of Box Android OSO has a 13-megapixel sensor with F / 1.9 aperture on the back of this phone. For the selfie and video calling, an 8-megapixel sensor with F / 1.9 aperture has been given. LED flash is also available for better pictures on both the funnel. The battery is 3000 mAh.